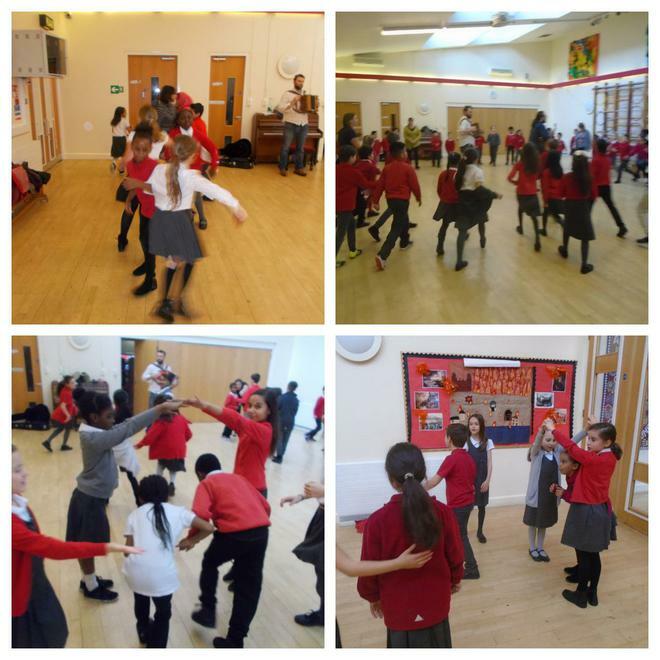 Year 4 and 5 took part in Ceilidh workshops. Ceilidh is traditional Gaelic folk music and dancing which all the children really enjoyed. Following on from the workshops, a group of children will be performing at the Grand Ceilidh at Bacon’s College as part of the Mayflower commemoration events.